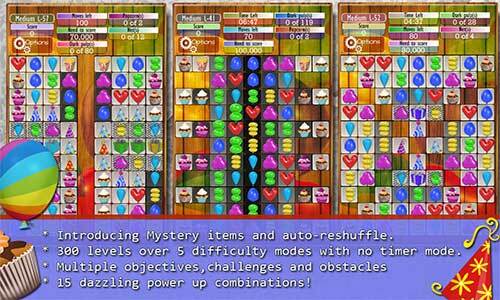 • Introducing Mystery Items and auto-reshuffle/hints. 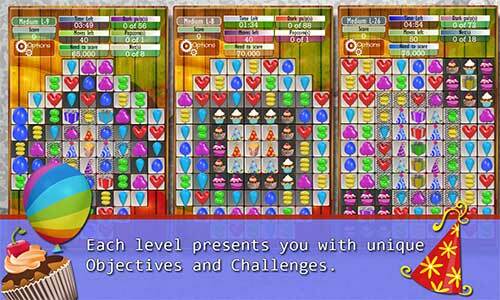 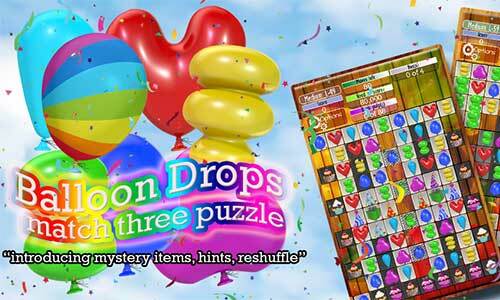 • 300 levels over 5 difficulty modes including relaxed no timer special. 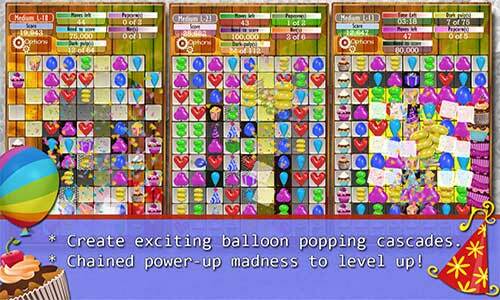 • 15 Dazzling power up combinations! 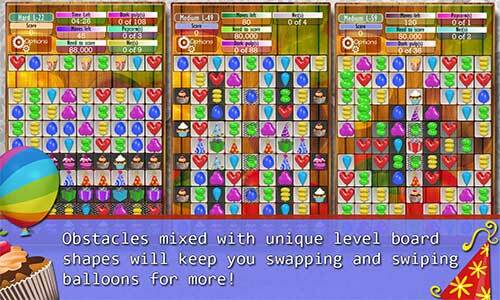 • Obstacles mixed with unique level board shapes will keep you swiping and matching for more!